Cuando este móvil se presentó tuve claro que iba a ser el que más iba a recomendar. Era un terminal de Xiaomi que entraba en la gama Mi pero con precio de Redmi casi. En definitiva, todo apunta a que el Mi5X es una rareza en el catálogo de Xiaomi, sobre todo por haber llegado después del Mi6. Solo un móvil antes –el Mi4S– lo hizo, e incluso en ese caso fue presentado a la vez que el Mi5, no después. No funcionó. Habrá que ver si tiene sentido desde la perspectiva empresarial, pero no hay duda de que para el usuario medio es una opción interesante. Sobre todo para el que dé prioridad a la cámara sobre el diseño o la potencia, aunque en ese último apartado poco más se puede pedir en este rango de precio. The Xiaomi Mi 5X has impressed us quite a bit in terms of build quality, performance, camera quality, GPS locking speed, accuracy and also sports a decent battery life. This model is a 5.5’’ phablet with a Full HD resolution screen and runs the latest MIUI 9.2 version; the same hardware is also sold with a different name “Mi A1” under the Android One software, if you do prefer a clean, non-skinned Android experience. GearBest lends a helping hand in order to avoid Customs hassles for European customers, so they have this model as ready to ship from their EU warehouse. The product link for this particular model can be accessed from HERE. Mi 5X from Xiaomi is one of the best devices in its price category. A powerful, powerful, reliable smartphone with an excellent screen and good autonomy. A lot of additional features and settings, high-quality cameras and a very smart fingerprint scanner make it a strong competitor to even more expensive flagships from second-tier manufacturers. Overall, the 5X is one of the best budget phones I have ever tried so much so that it feels like you are getting a 2000 ringgit device for the price of only 950 ringgit which the 5X cost. Xiaomi has also produced the Mi A1 which is basically the 5X running on a pure stock android. If you do not like the MIUI interface that comes with the 5X, you can easily opt of the A1 which is the exact same specs but running on stock android. If you are looking to pick up the 5x, you can head over to GearBest as they are having a promotion on the phone which you can pick up for under RM1,000. The Mi 5X is pretty straightforward - one of the most affordable smartphones in the upper midrange, where available, that is. It offers great dual-camera experience on the cheap and that can't be matched by any reputable maker. Compared with Xiaomi MI5C, Xiaomi MI5X has more beautiful design, and it also has dual rear camera with more advantage, besides, its battery life and price are also attractive, if you want a competitive mid-range smartphone with good camera and battery, you can try this phone. 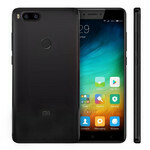 Right now Xiaomi MI 5X 3GB 32GB version is in flash sale at $216.99, and 4GB+64GB version at $249.99. The Xiaomi Mi 5X is a mixed bag of goodies but not really a master of anything. It’s got a nice design, decent performance, and good hardware. But that’s just it — nothing really outstanding. Even the dual rear camera which is supposed to be its main selling point is only above average at best. It is only good on daylight shots and while the optical zoom feature of the secondary camera does the job well, we don’t see much use for it. Despite the disappointing numbers from its battery test, it’s not hard to see the value the Xiaomi Mi 5x gives. Again, you’re mostly seeing devices with the same processing package at a high price bracket, which already makes this phone from the Chinese brand worth a look. Perhaps, the only thing holding us back from giving it a glowing recommendation is the company’s status in the country and the lack of an official warranty. It’s still pretty tough to pass up though and you are getting an in-store warranty. If there’s one brand that always comes up, whether it’d be on reviews for the latest phone release or just leaks for devices to come, it has got to be Xiaomi. We can’t really blame you, they made a significant impact when they came to our shores in an official capacity, and a good portion of our readership still clamors for the bang-for-your-buck product from the Chinese brand. Thankfully, online retailers still keep stock of the phones from the popular brand and one of their latest devices just arrived at HQ. Today, we’re going to be taking the Xiaomi Mi 5x for a quick go-around before it goes in for its full review. 75% Xiaomi Mi 5X, la recensione: best buy? 83% Recensione Xiaomi Mi 5X: best buy con MIUI 9! 84% Recenzja Xiaomi Mi 5X. 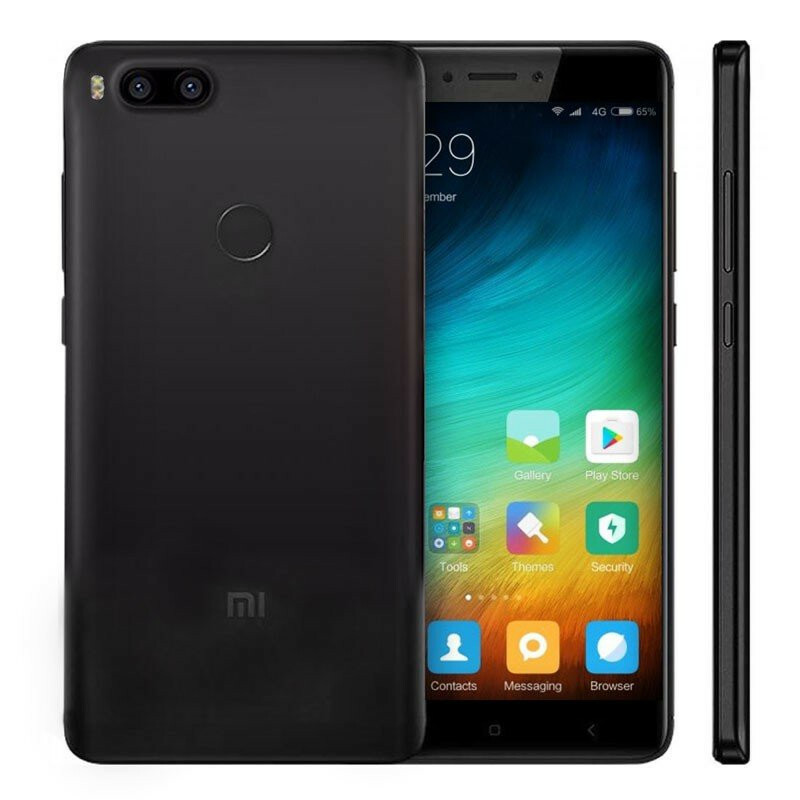 Czy faktycznie #XiaomiLepsze? 79.93%: Esta evaluación no es convincente. Debe ser considerado que difícilmente existen portátiles que reciben una evaluación abajo de 60%. Esta portátil es evaluada abajo del promedio, esta realmente no es una recomendación para la compra.